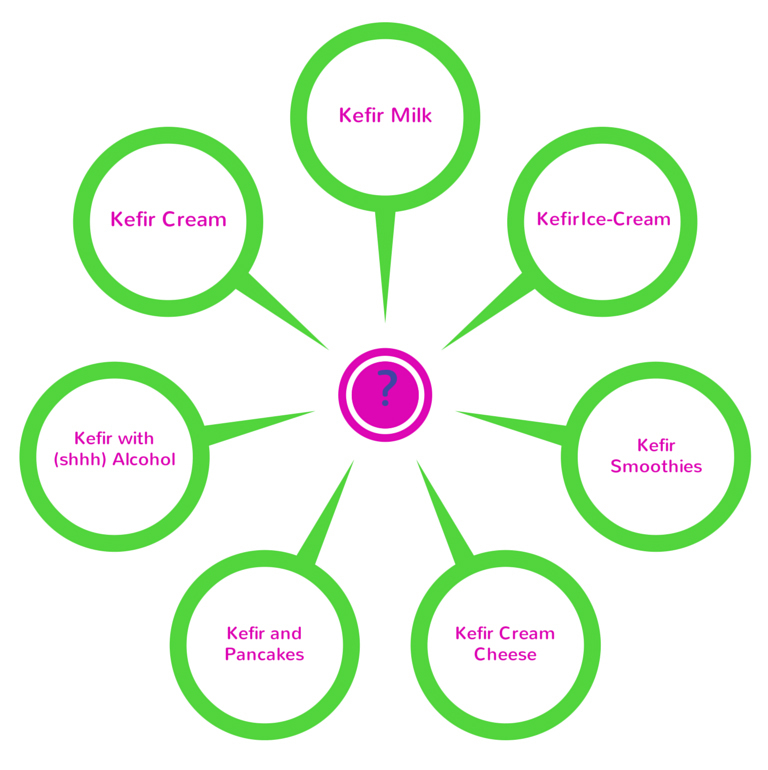 » Milk Kefir – What’s Stopping You From Making It? Wow! I can’t believe it’s time to round up another week already! Ah. This was the sad tale of the kefir grain, Kevin, who gets stuck in a horrible accident! Read this story to find out what happened to him in the end. Sharing A Reader’s Milk Kefir Success! If you like to see detail, watch these two short videos to see friendly bacteria properly gobbling up pathogens. It could be happening to YOU if you start taking kefir. Woah! Think of all those bad guys you could be killing off. Like a proper cops and robbers chase! I wanted to show you how easy it is to make cheese. ANYONE can make this. You just need to make the kefir milk first and this will take you literally 30 seconds! Milk Kefir – Let’s Do Flavours! Coconut Cream – What To Do When It Turns Solid! Oh deary deary. Yes. I had another accident! But it turned out ok again! You see, kefir is very very hardy. And this post shows you how. NASA research has shown that you can change your health habits in just 30 days. I took on a health challenge and changed a life-time habit in that very time! What’s stopping you making milk kefir?? Do you have a question? Is something holding you back? If you like this post, please pin it to your health pin board! Catch you soon. And have a wicked evening.